The man behind the kettle, George Stephen. 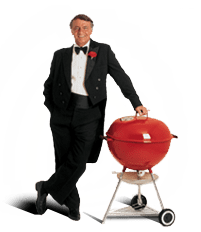 Grill master, inventor, and father of 12. His love of barbecue was almost as big as his love of life. The perfect cut of meat deserves the best fuel and accessories to execute it. 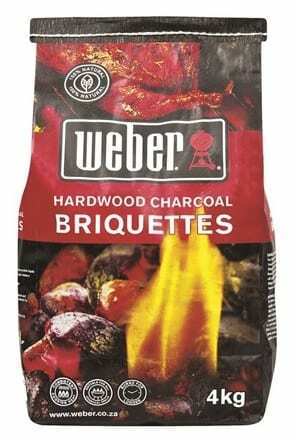 The new Weber briquettes burn long and strong, and are 100% natural with no added chemicals, so that all you taste is food. Pair the briquettes with any of our charcoal accessories and you’re one step closer to BBQ success! Smoke is what sets normal cuisine apart from the big, bold taste of BBQ. 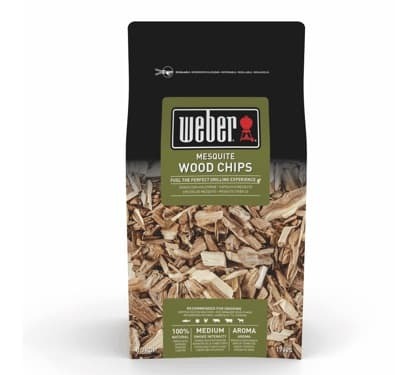 By simply adding some flavored wood chunks or chips to the recipe, or even smoking salmon on a wood plank, your food will be taken to a completely new level of delicious. 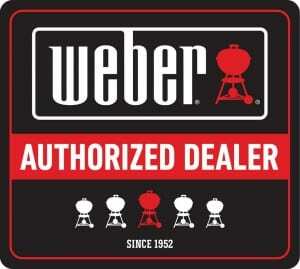 Elite Horizon is an authorized Weber distributor and would be happy to assist with providing you a quotation on the Weber range for your outlet. For more information, please click the below to get in touch with our team.